A few of the things that caught my eye over the week... enjoy! Airline with club atmosphere to serve Las Vegas. Hmm... I'll stick with Delta. Five Baseball Stadiums Worth Traveling To. I was surprised that neither Yankee Stadium or Fenway made this list, did your ballpark? 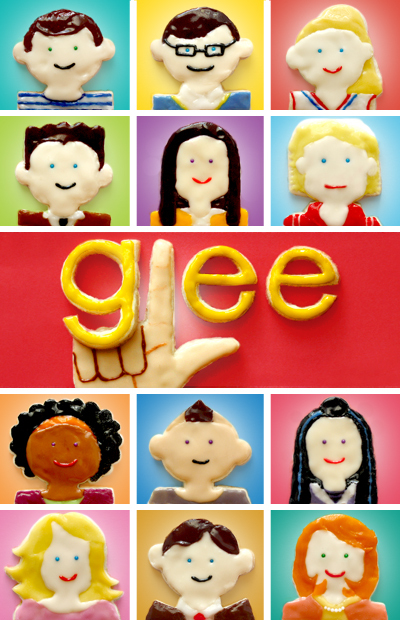 Look at these Glee sugar cookies! I do not watch regularly... still need to see the first episode with Gwenny. She's back on 3/8 singing 'Kiss' by Prince. "Not just for special occasions because Silk Road Pearls are not your grandmother's strand." 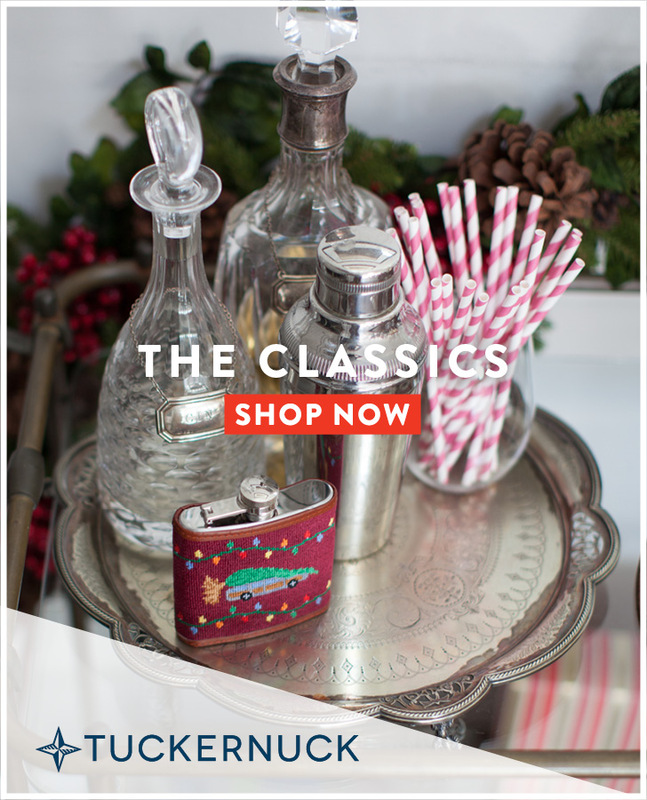 A fellow Lehigh alum founded this company and I am loving what she has to offer. I ordered the twist short necklace in pink and gray ($35) and medium stud earrings in light grey ($15). Sara, the founder, was back on Lehigh's campus last week and stopped by my ol' sorority, Alpha Omicron Pi, for a special Silk Road Pearls showing. I'm sure the girls were very happy, I always loved when I could walk downstairs and shop! A portion of the profits were donated to the AOII Foundation, which supports a variety of philanthropic efforts. A savvy business woman and do-gooder! I won A Healthier You Giveaway from Elizabeth at Have Your Cake and Eat it Too that included The Truth About Beauty by Kat James and Nordic Naturals Omega supplements. This book sounds so informative and I've been meaning to amp up my daily vitamins so I am a happy girl. Stay tuned for my review and be sure to check out her blog and latest giveaway for a super cute ring. Those pearls are so pretty and yes(!) my stadium was first on the list (die hard Phillies fan here)! Thanks so much for mentioning my giveaway! Those pearls are gorgeous! Those Glee cookies are so cute and that necklace is amazing. Gorgeous colors! WHAT!? NO YANKEE STADIUM!? ANd it's brand spanken NEW! Which btw: grab our tickets and lets go haha. I only watched one episode of Glee, because Britney Spears was on there. I couldn't handle it haha. Those pearls are fierce annnd ever since you have blogged about True Prep, I truly think it might be a read I must put my nose in. Thanks for mentioning my giveaway! Your strand of pearls are beautiful! 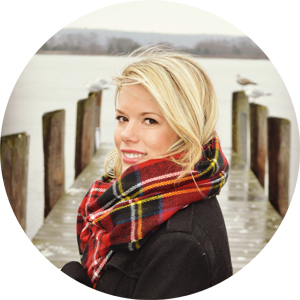 Another Lehigh AOII alum with an awesome jewelry line! !